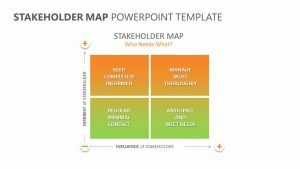 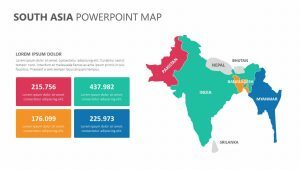 When you are ready to discuss the client base, progress and other metrics of your business in Indonesia by area, look no further than this dedicated Indonesia PowerPoint Map. 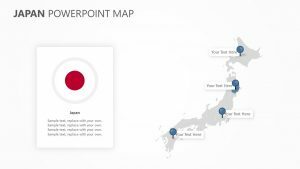 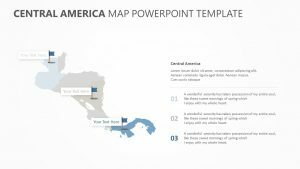 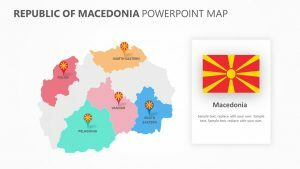 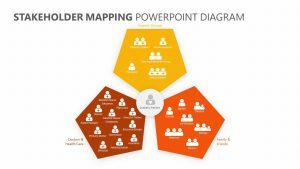 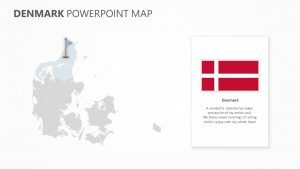 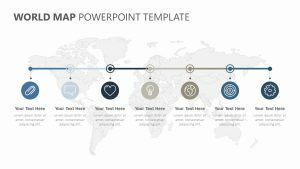 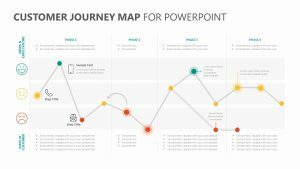 This PowerPoint presentation allows you to isolate different parts of Indonesia to talk about how you are performing there. 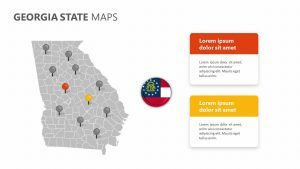 Add in percentages of each demographic in colorful bubbles attached to different spaces. 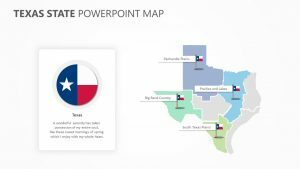 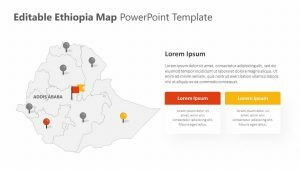 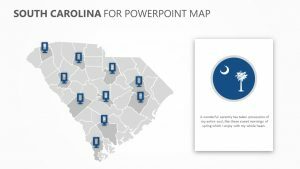 On some slides, you can break down these places by color and use the blurbs on the sides to talk about the information in further detail in order to ensure that everyone is on the same page.